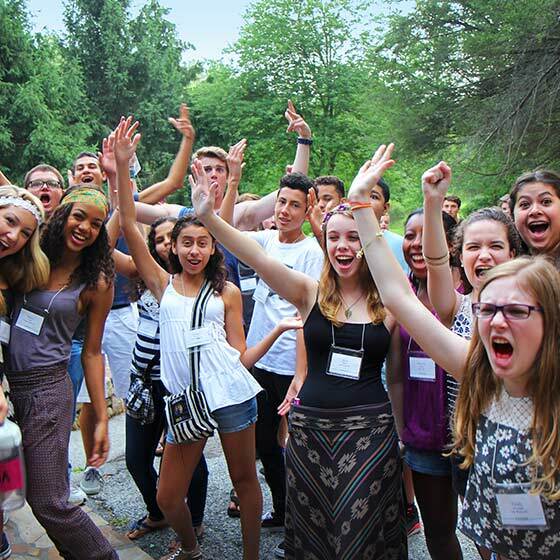 Our premier youth conferences evolved over the years from Kanuga’s first conference ever in 1928. Today, we host a community of young people and equip them to be leaders in their youth groups and ministries back home. This series of conferences is designed to cultivate the initiative and influence of participants and includes our summer series Youth Week, comprised of JYP (Junior Young People), SYP (Senior Young People) and AWWWY (Adults Who Work with Youth), in conjunction with our year-end celebration, Winterlight. 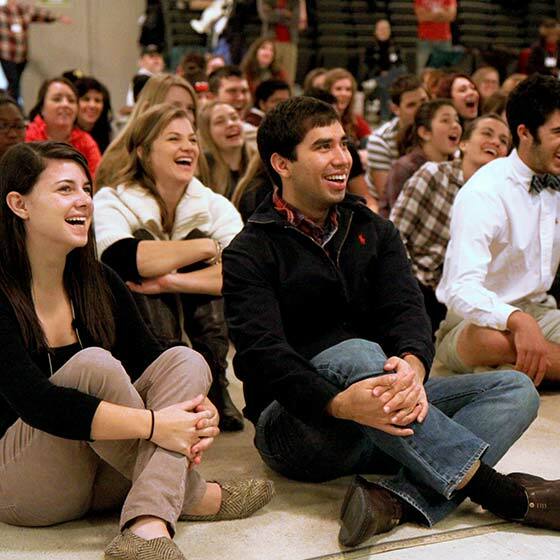 Kanuga’s definitive youth conferences cater to youth groups, youth ministries as well as young people and adults who serve as leaders in their churches. It’s the Kanuga Spirit that sets us apart! KEY Conferences (Kanuga Empowered Youth) serve youth and adults who work with youth who seek empowerment, inspiration and community. KEY Conferences invite participants into a vibrant nationwide fellowship that fosters connection and leadership within the Church and in the world. A chance for high school students and recent high school graduates to spend time bonding with other youth leaders from around the country. Ring in the new year by exploring your beliefs and sharing your thoughts with a warm Christian community.